8th Antalya International Theater Festival to be held between May 17 and 27 in Antalya. 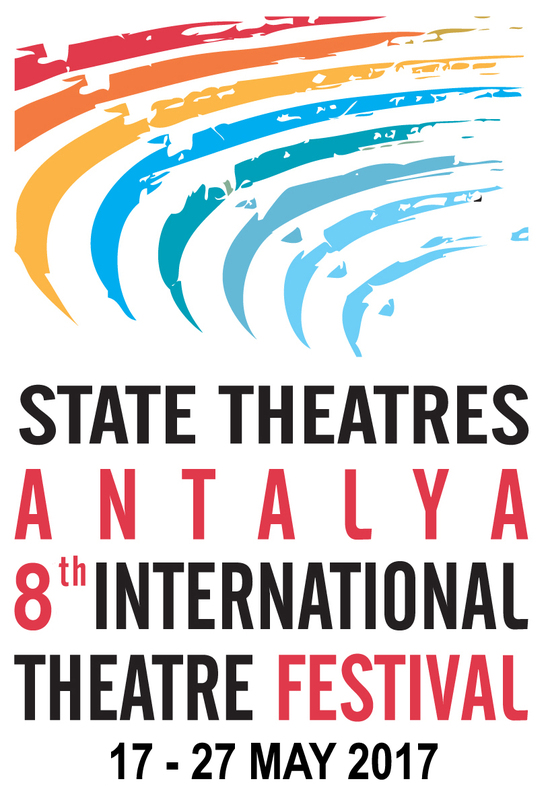 The 8th Antalya International Theater Festival will start on May 17. The festival will run through May 27 at the Haşim İşcan Culture Center.